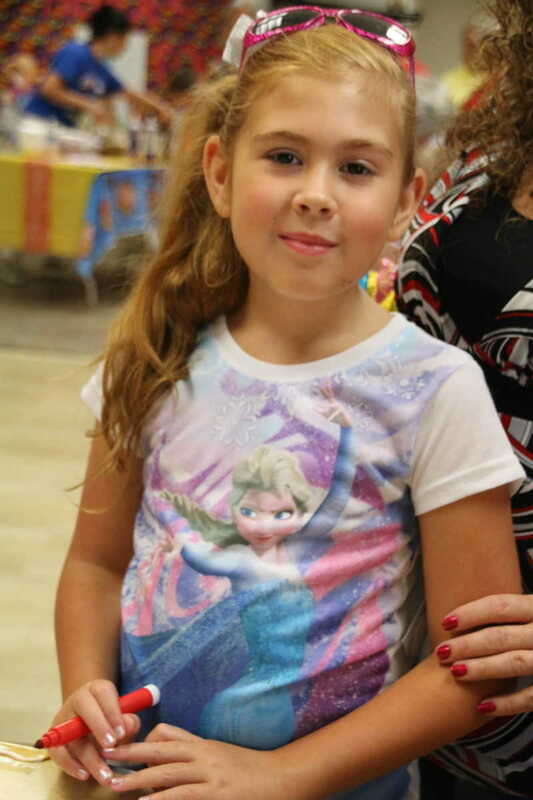 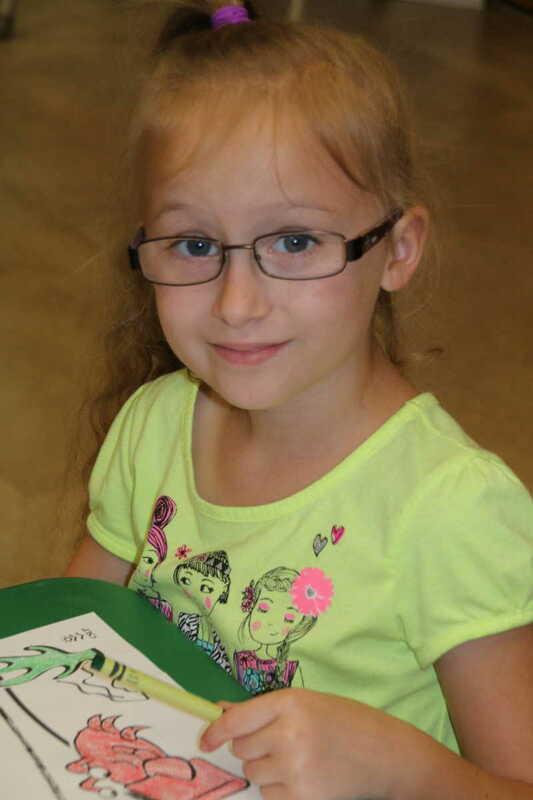 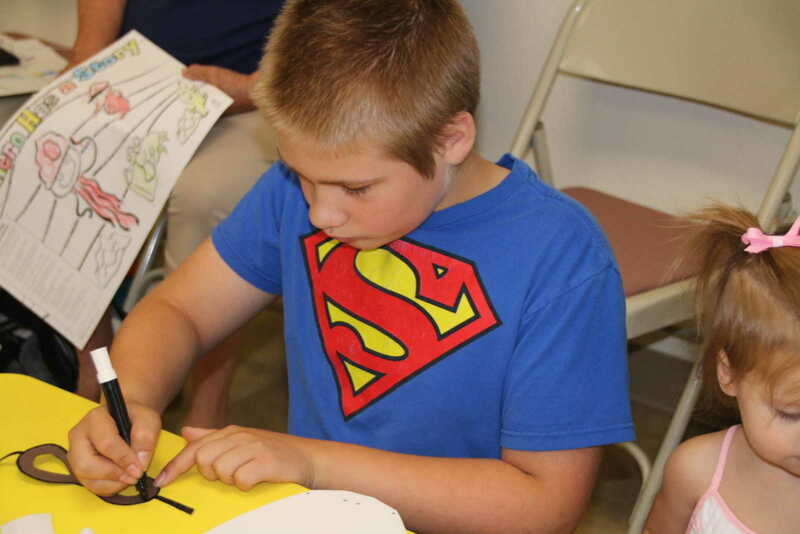 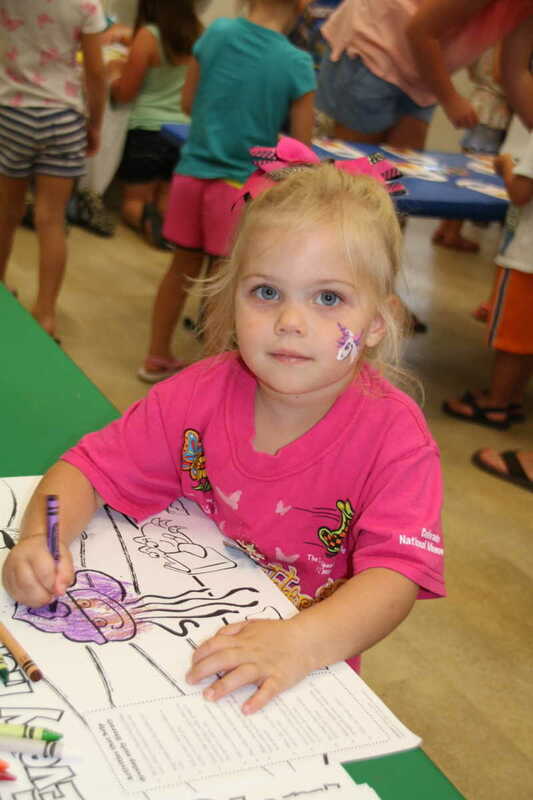 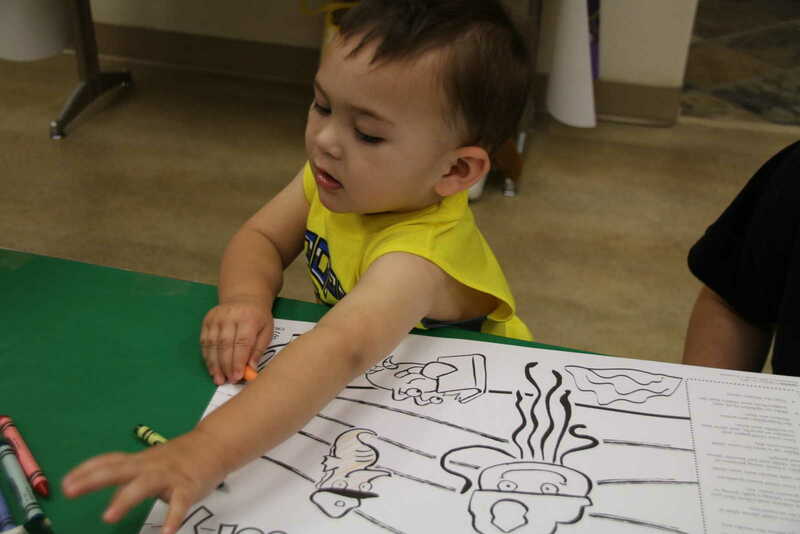 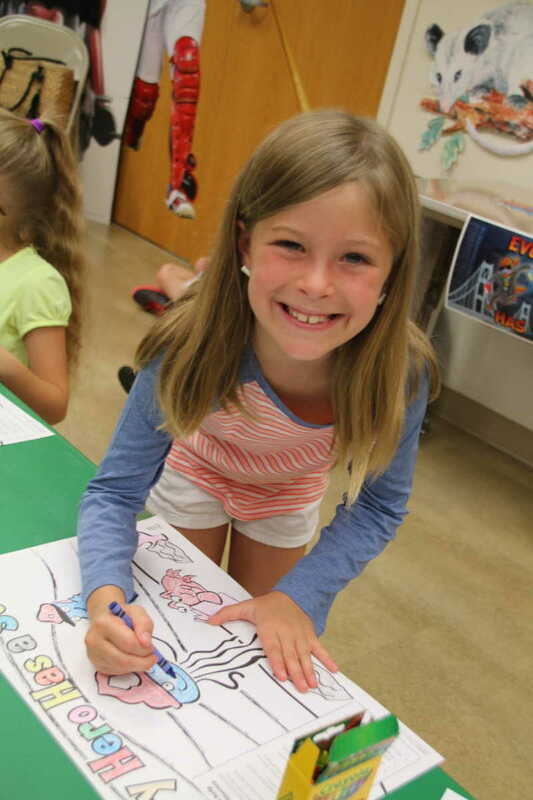 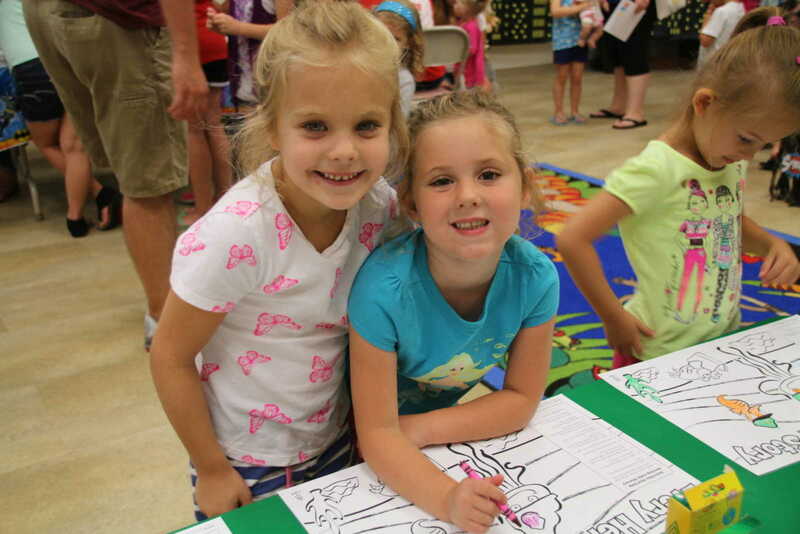 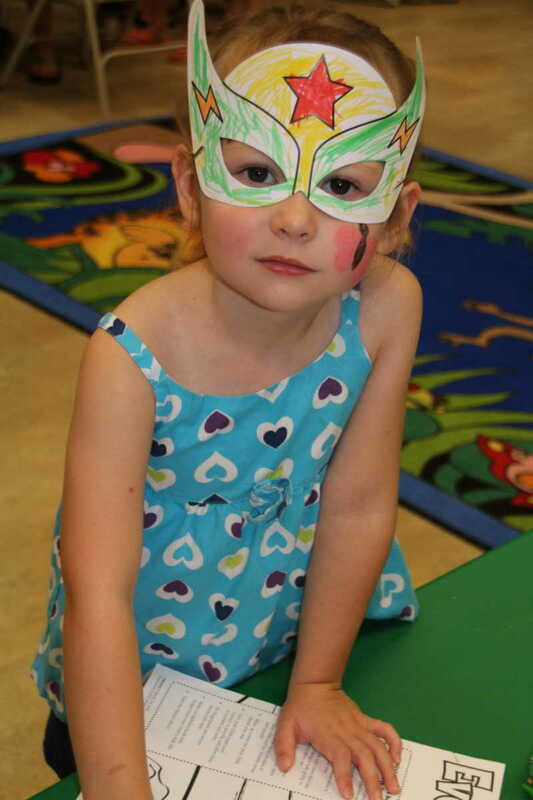 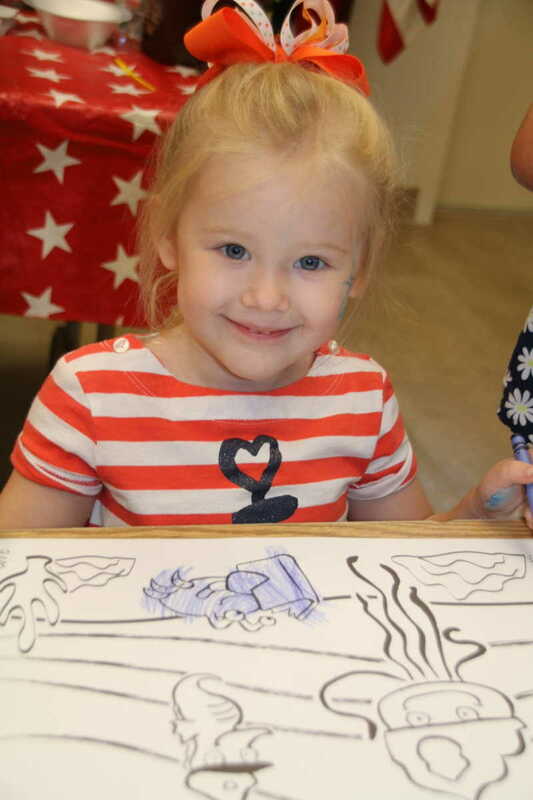 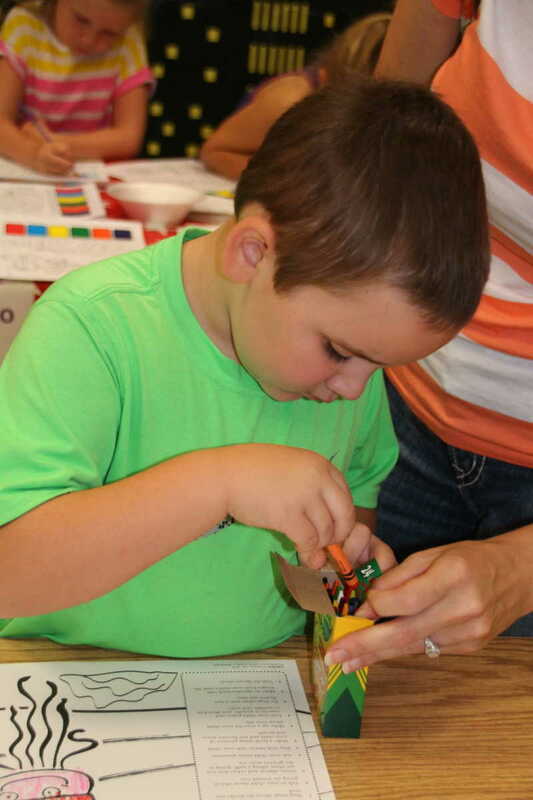 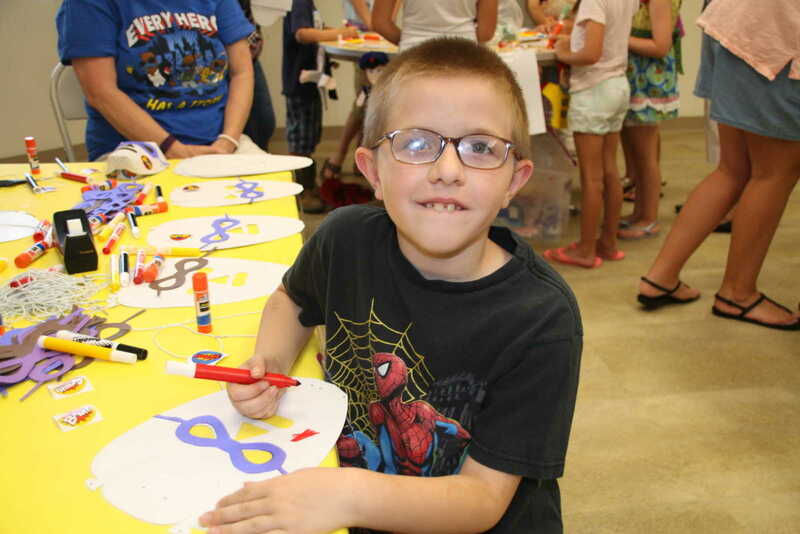 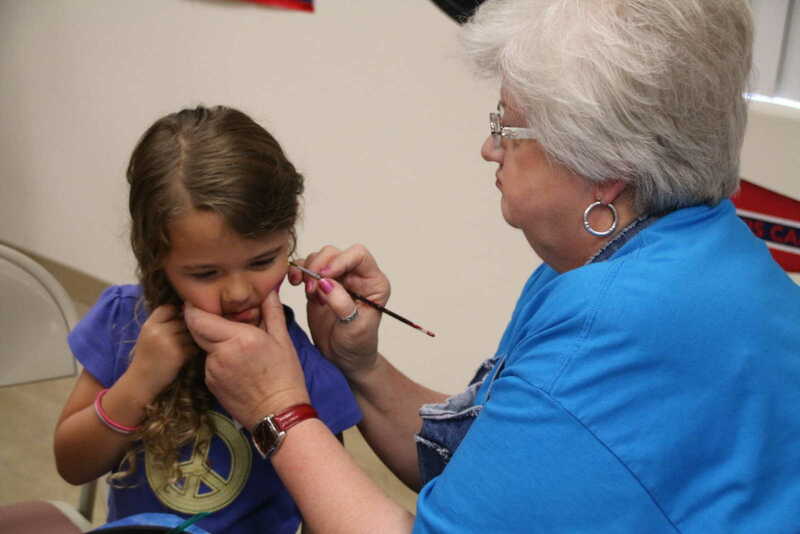 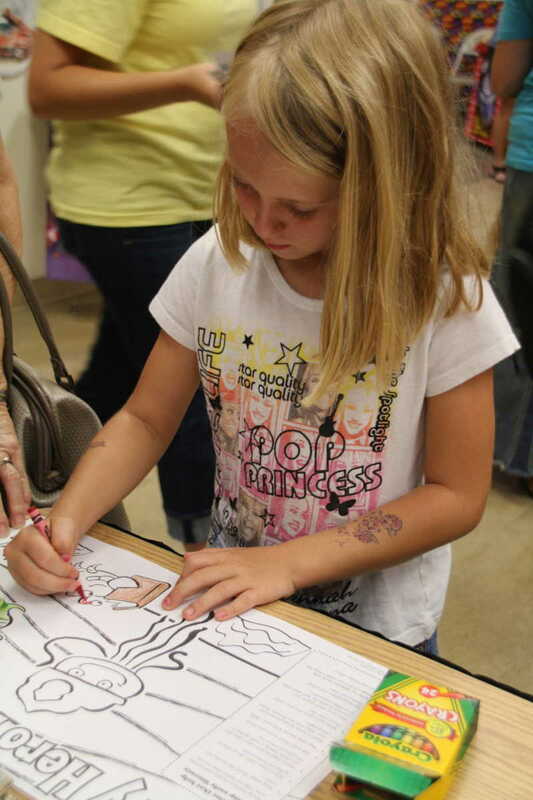 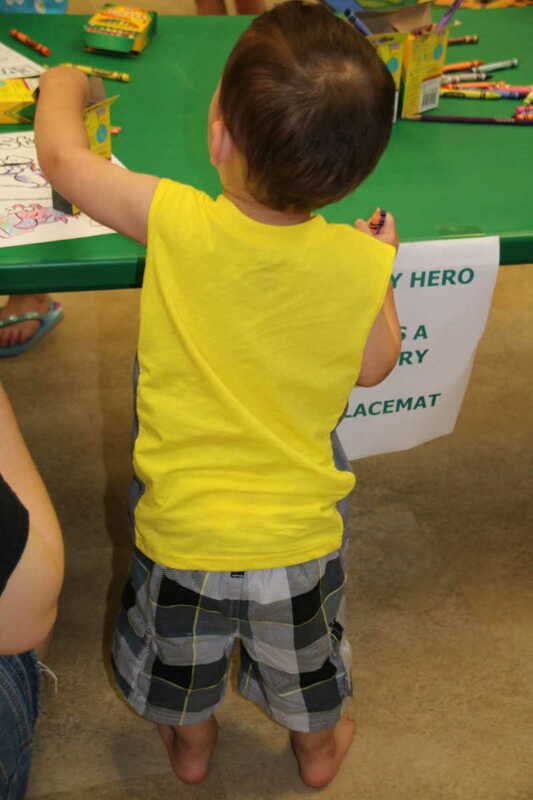 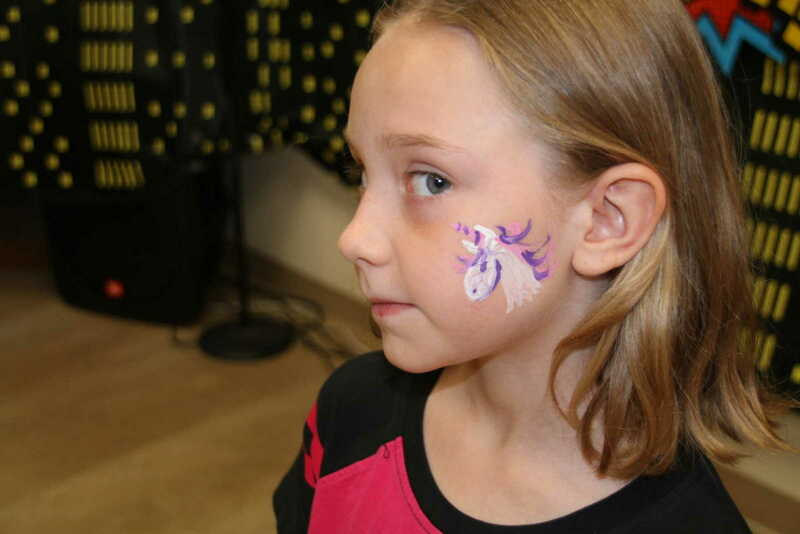 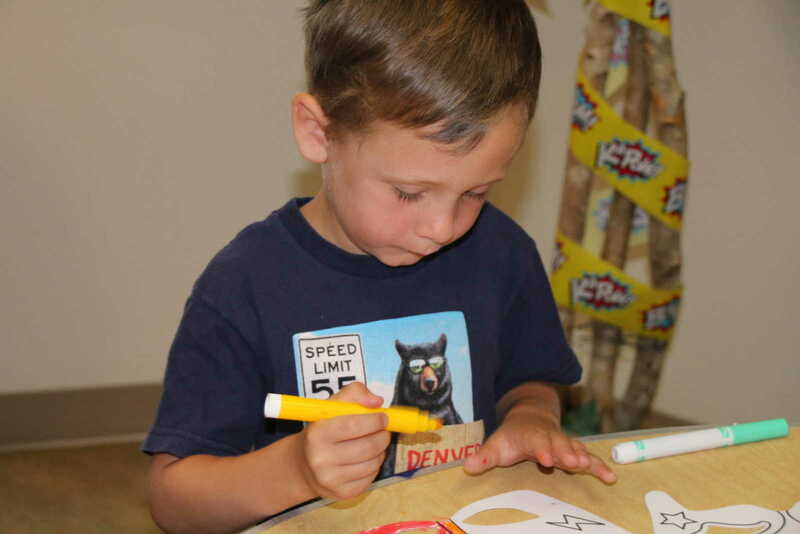 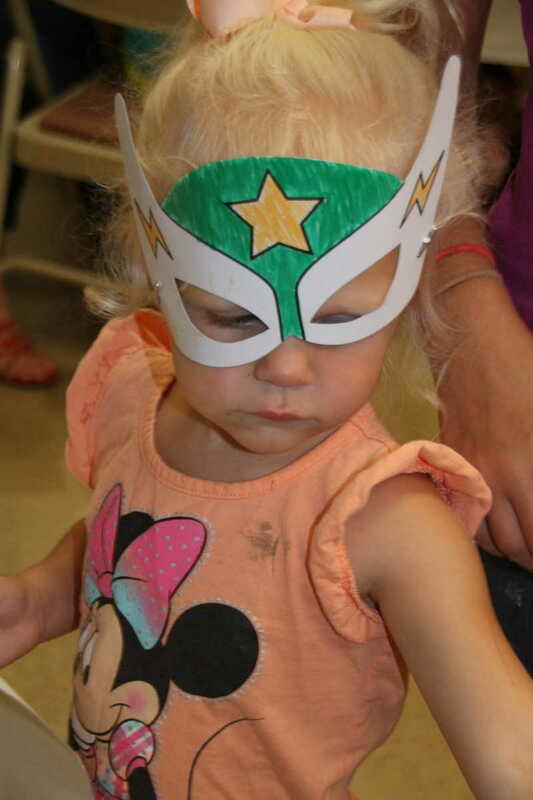 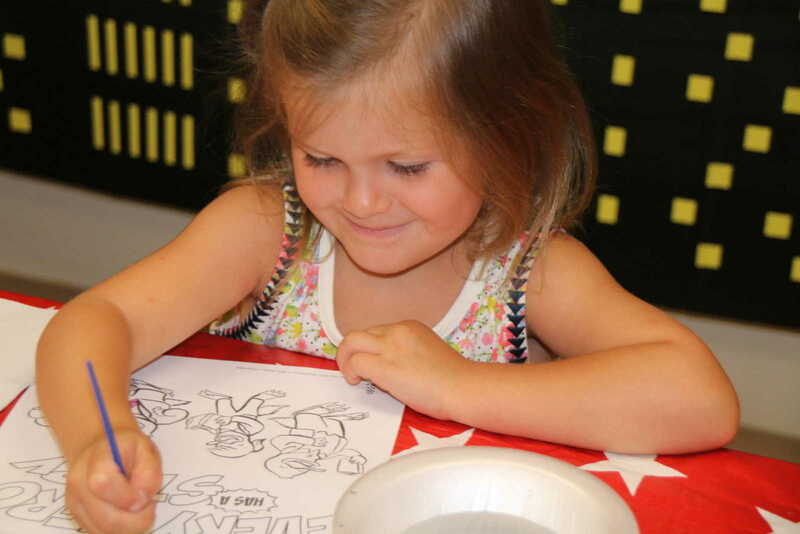 Wednesday, July 15, marked the final session of the 2015 Summer Reading Series at Dexter's Keller Public Library. 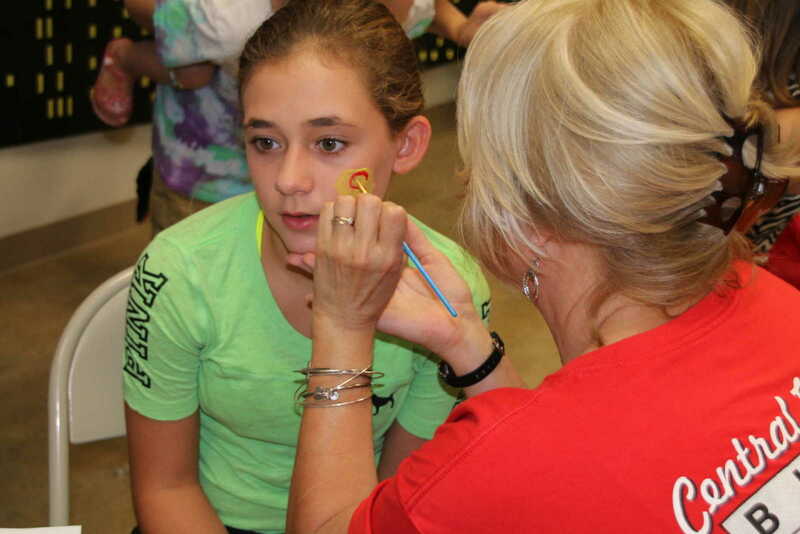 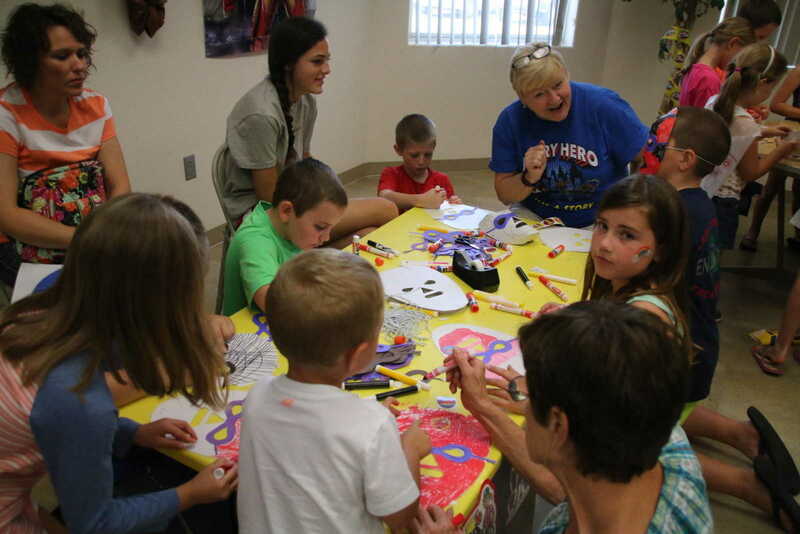 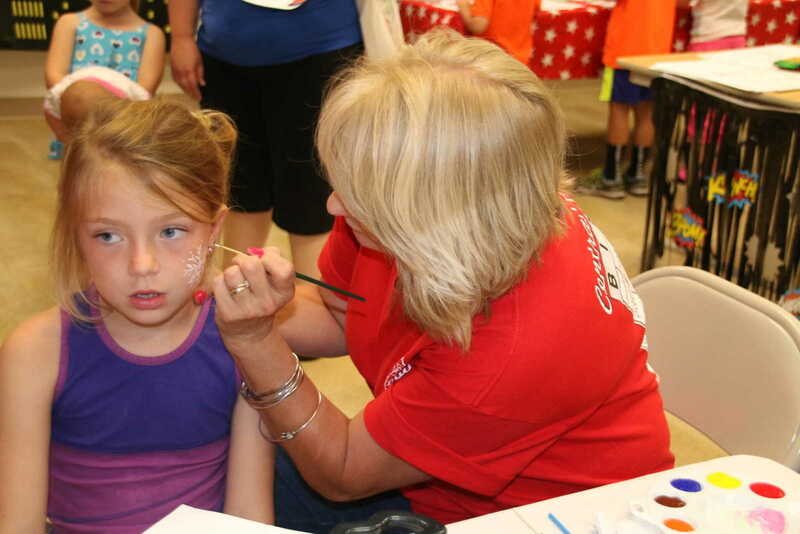 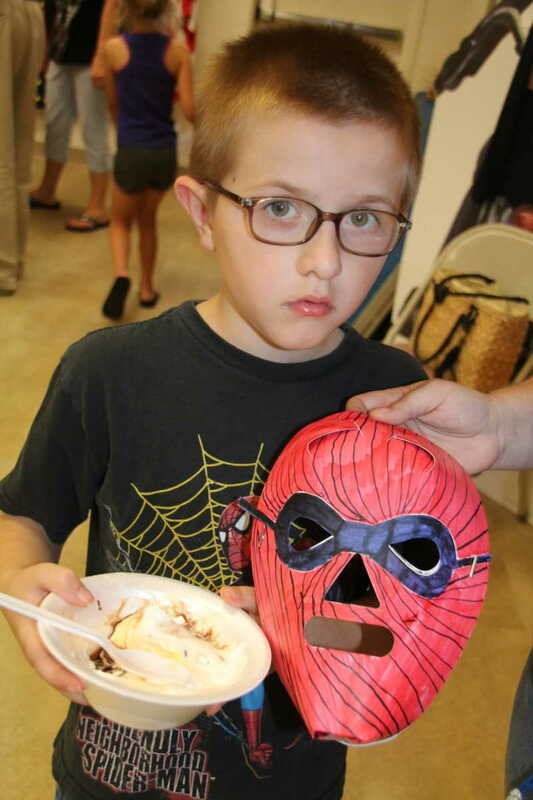 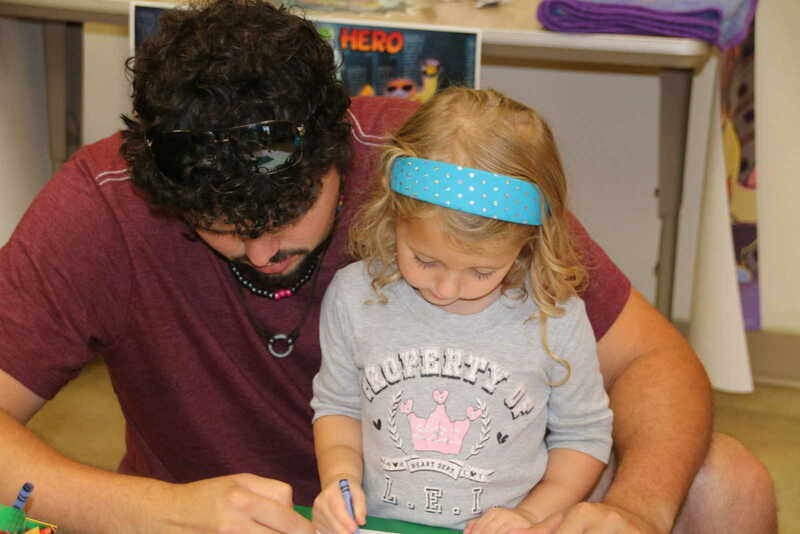 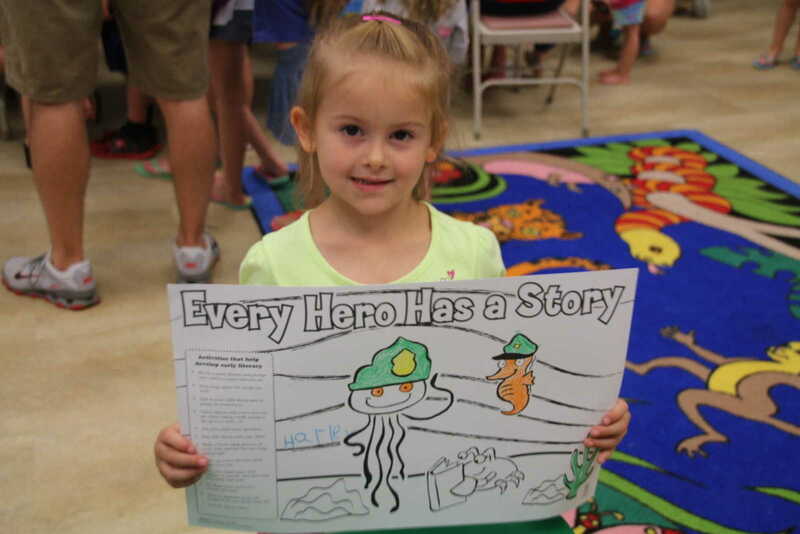 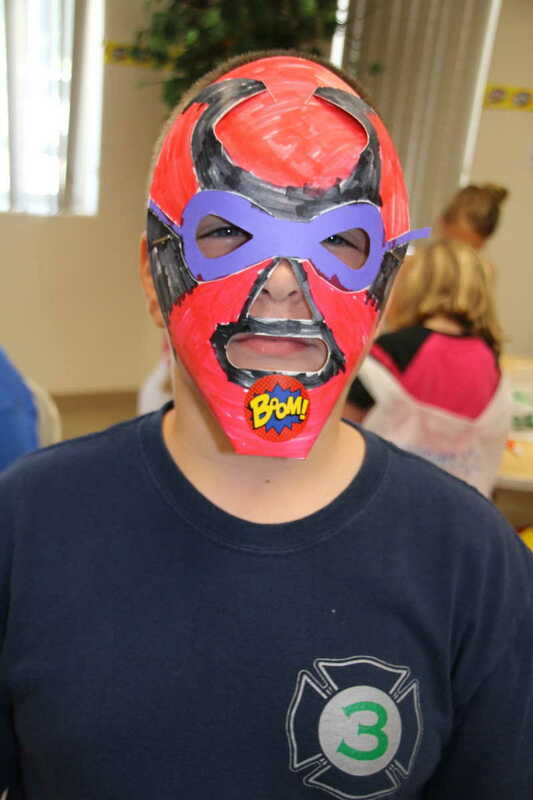 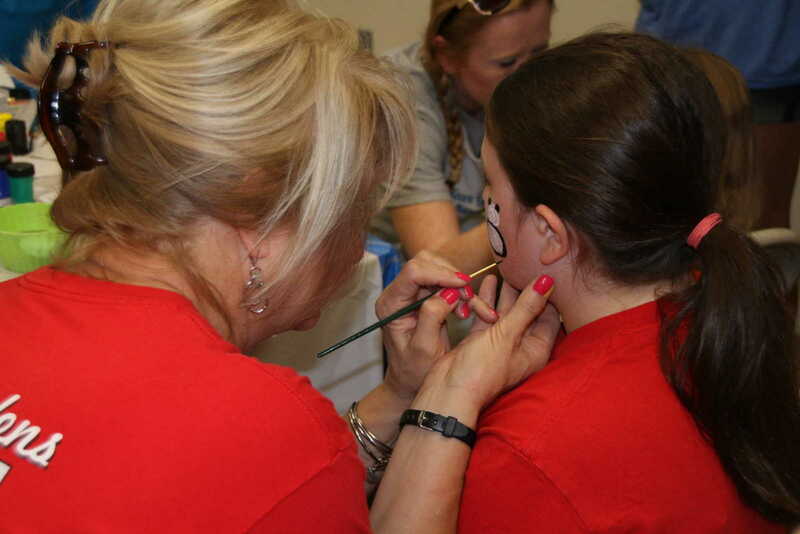 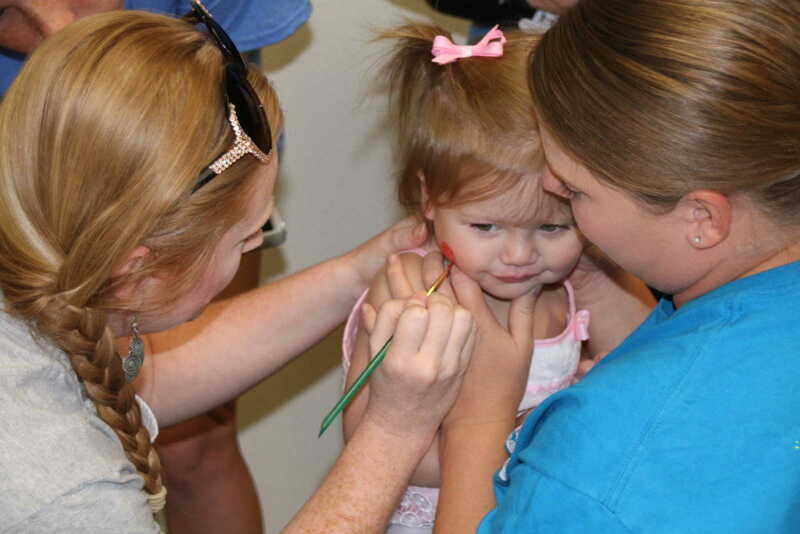 "Every Hero has a Story" drew record crowds over the summer. 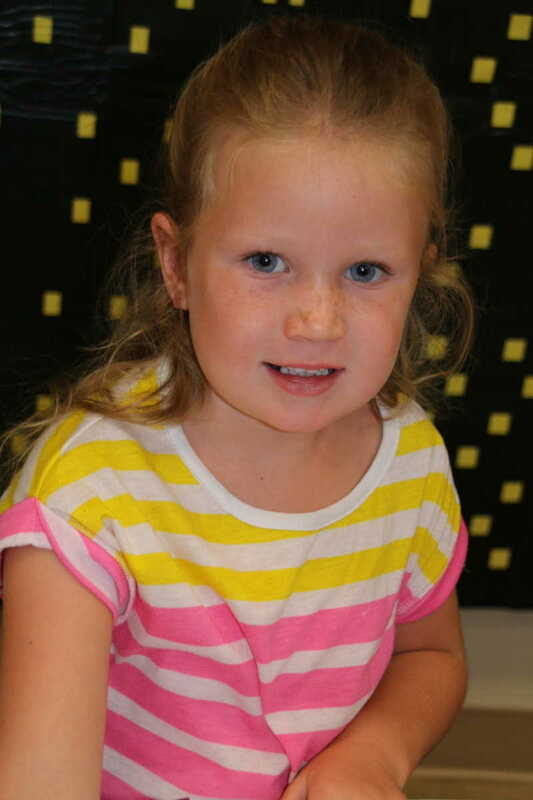 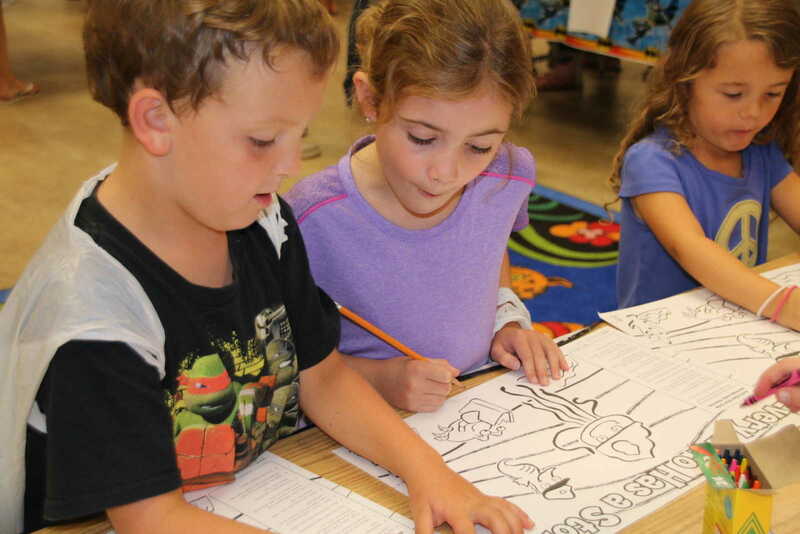 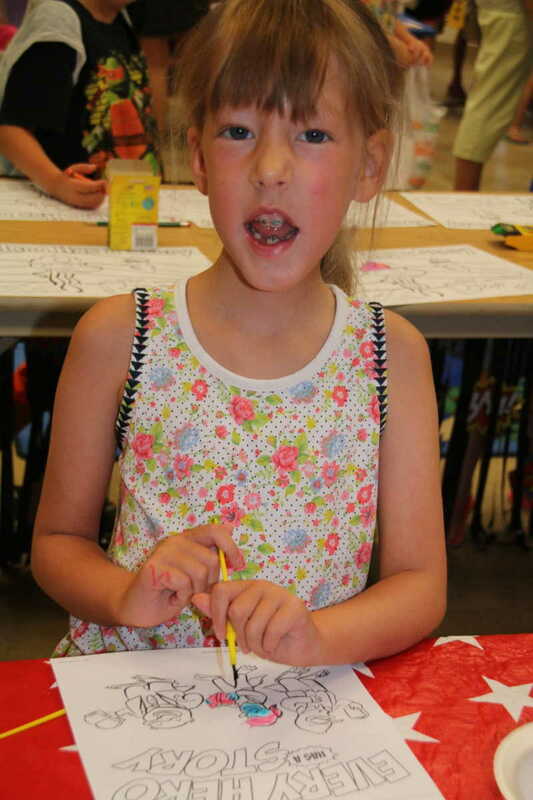 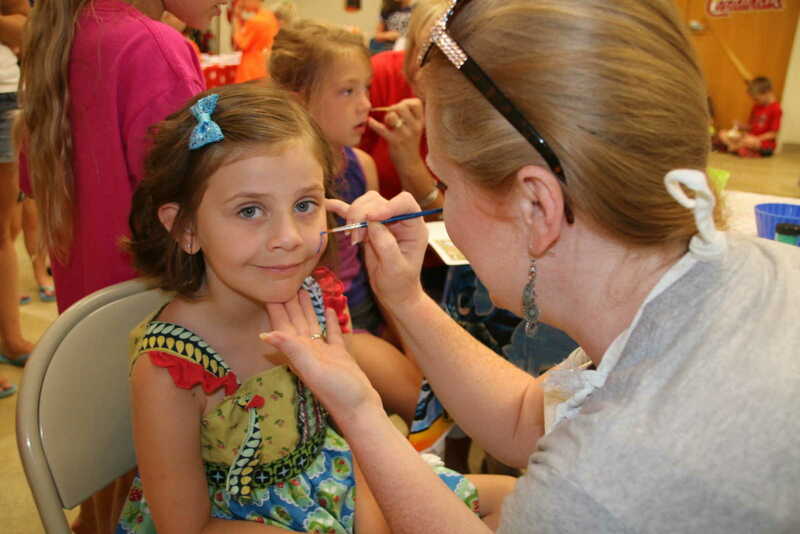 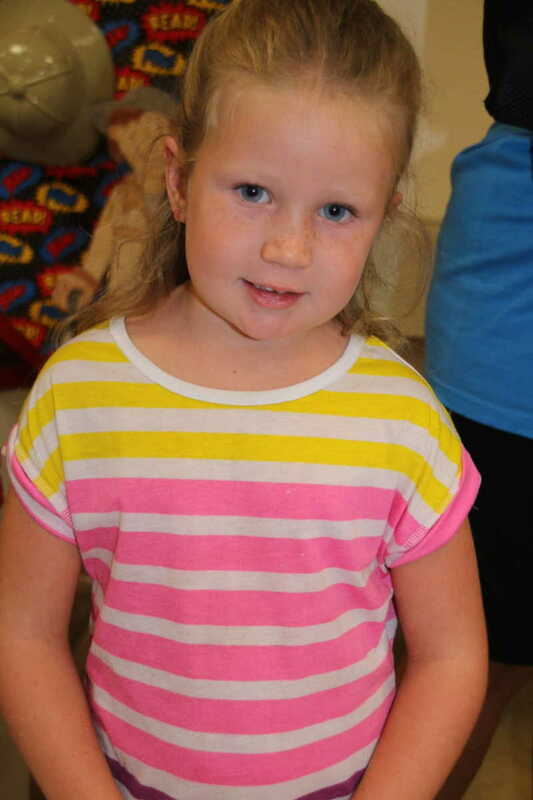 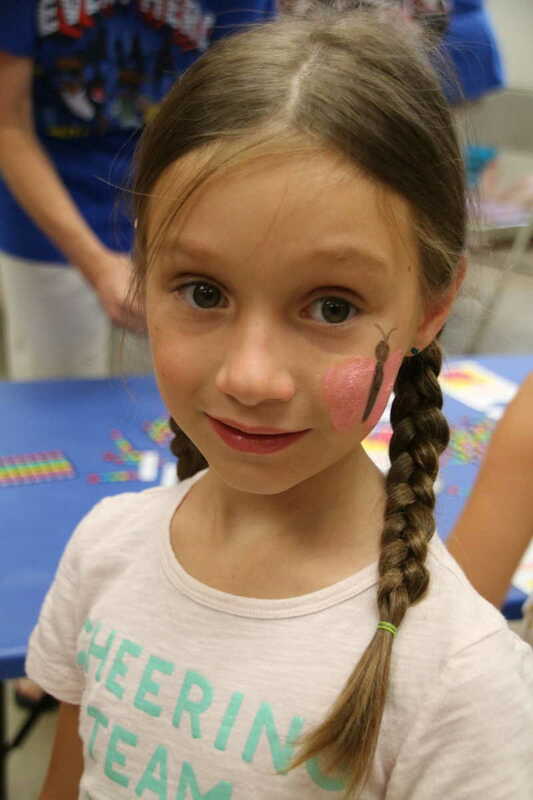 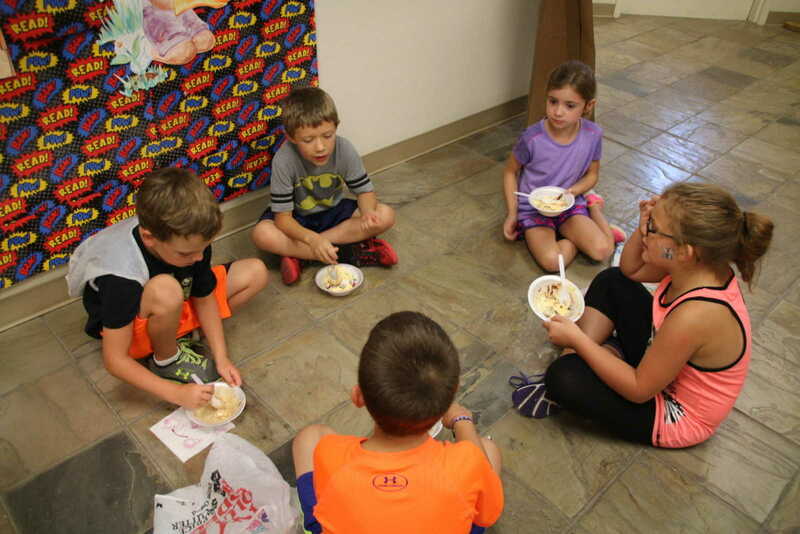 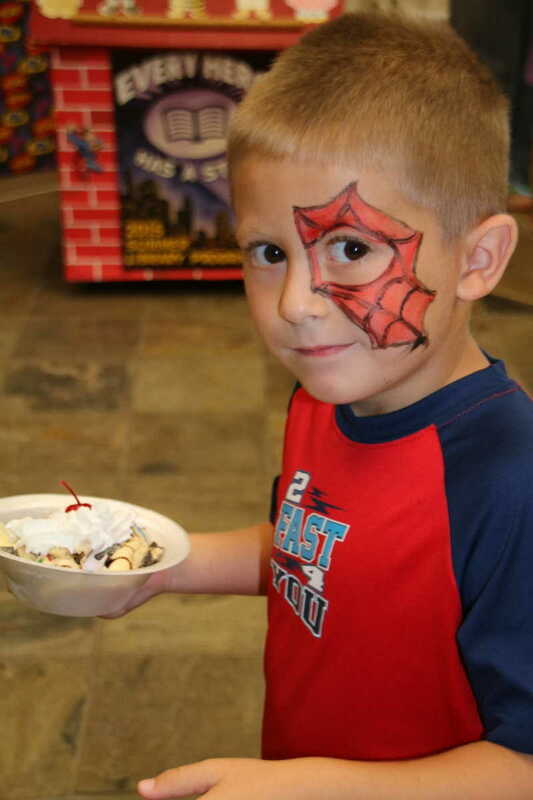 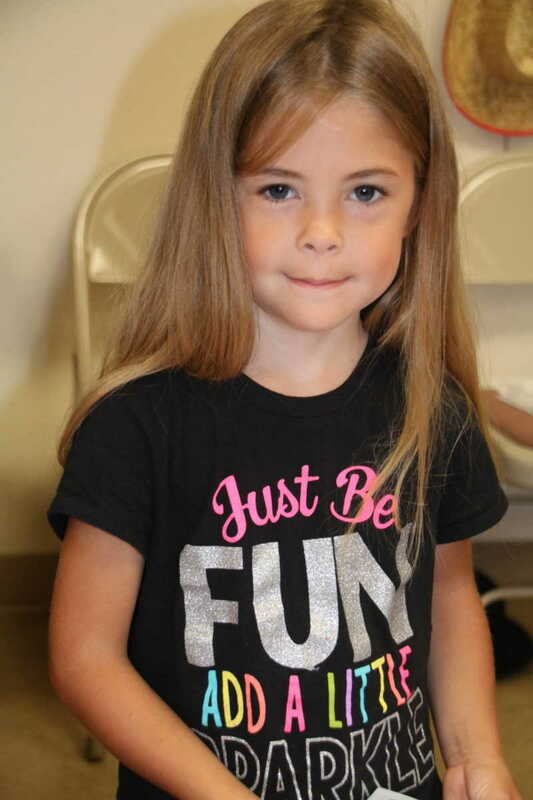 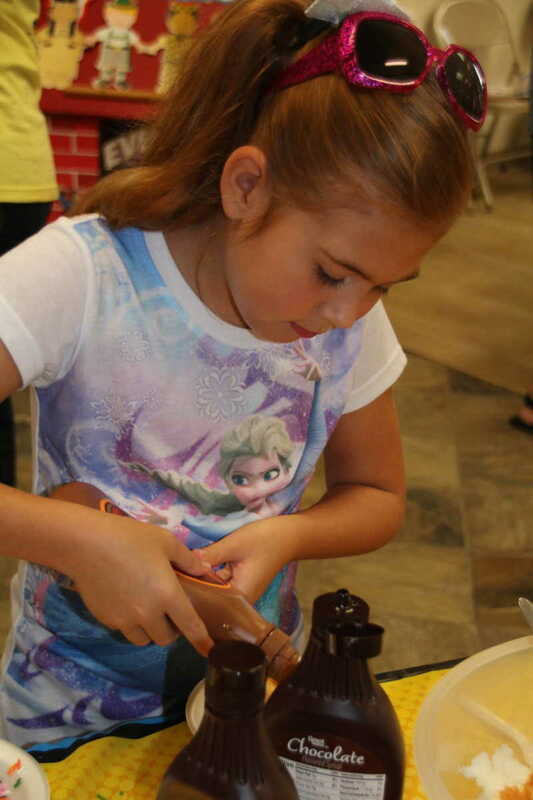 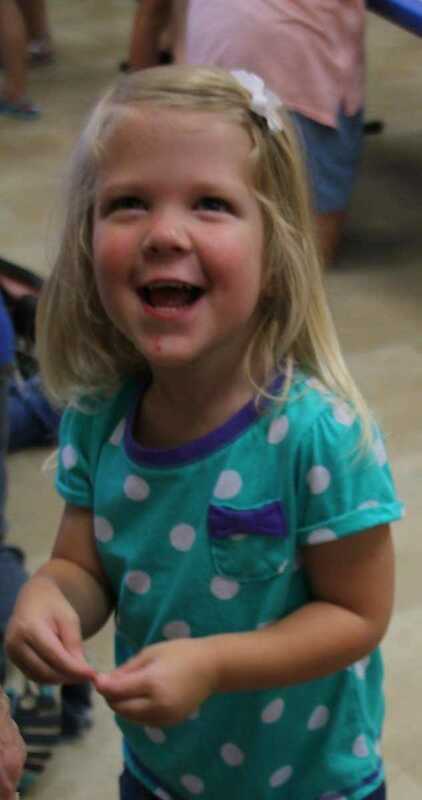 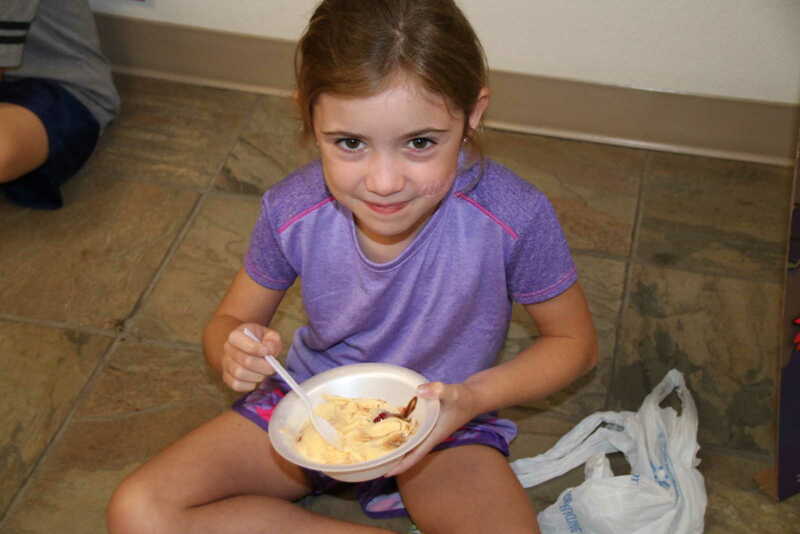 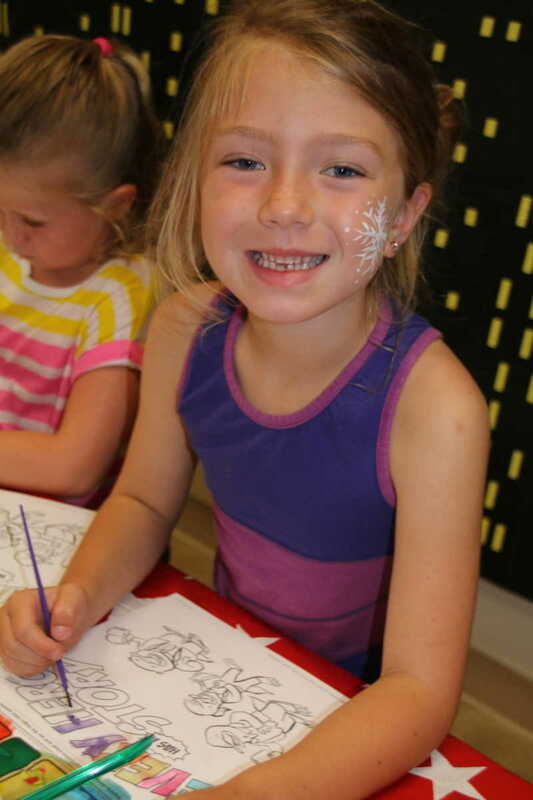 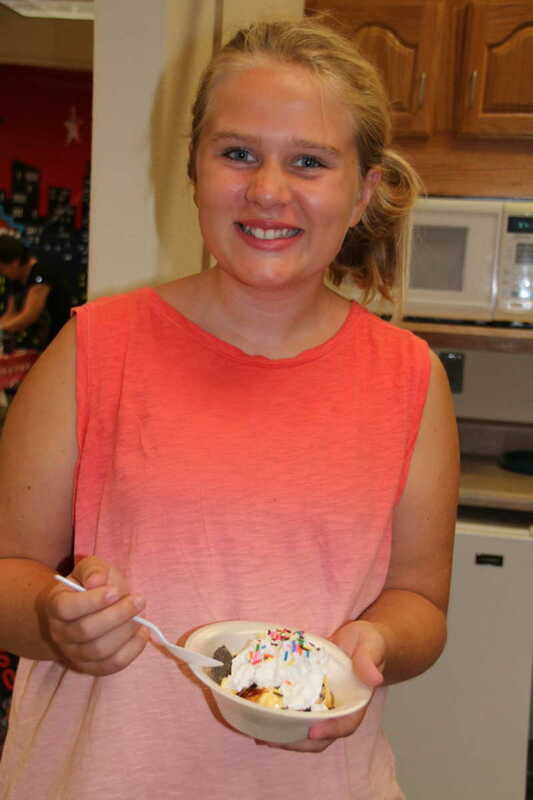 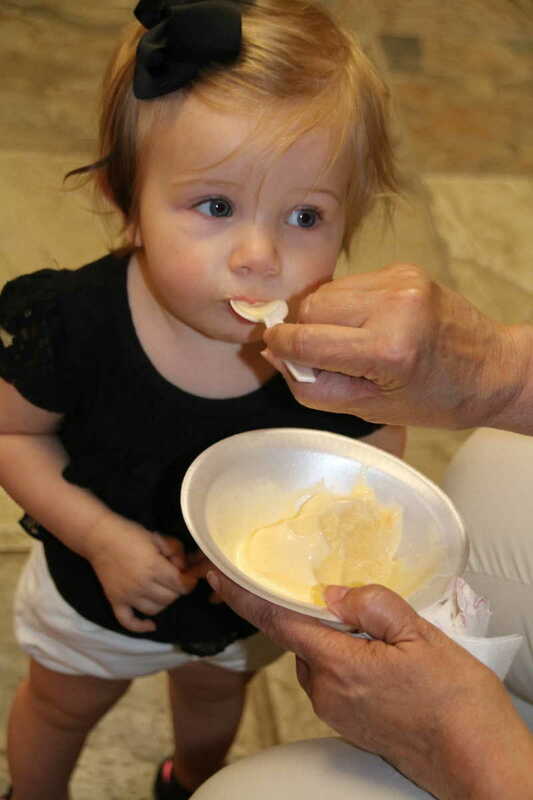 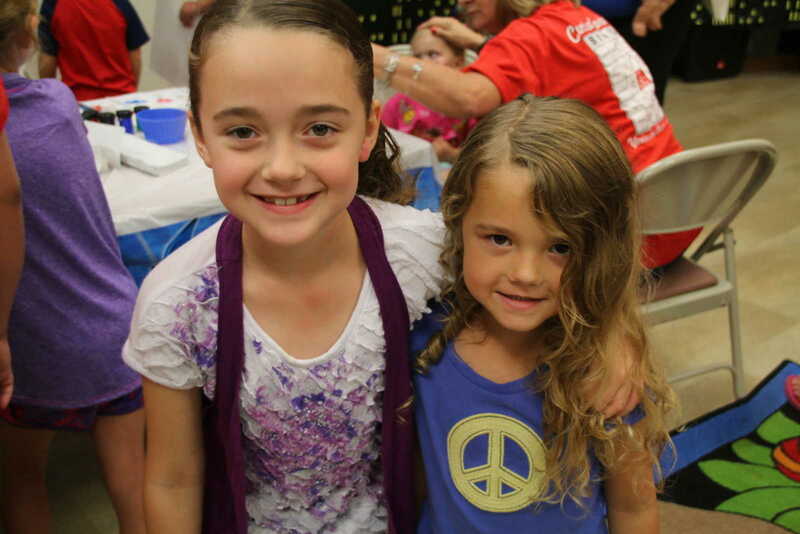 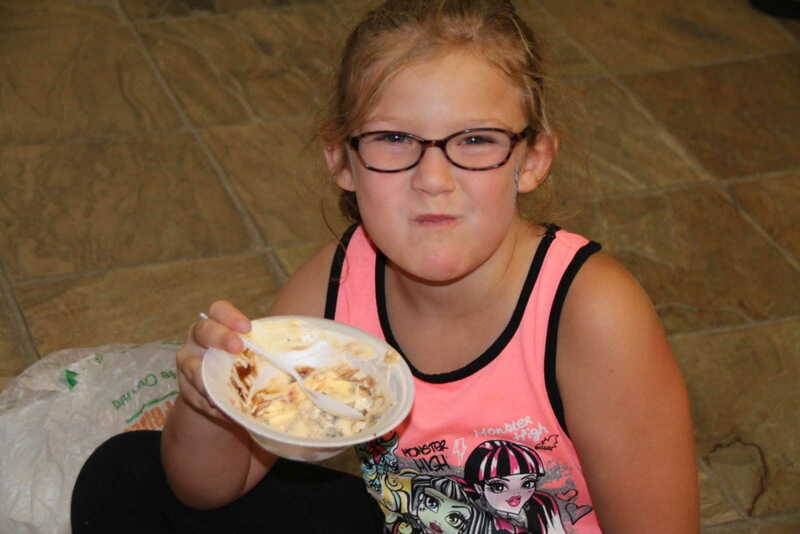 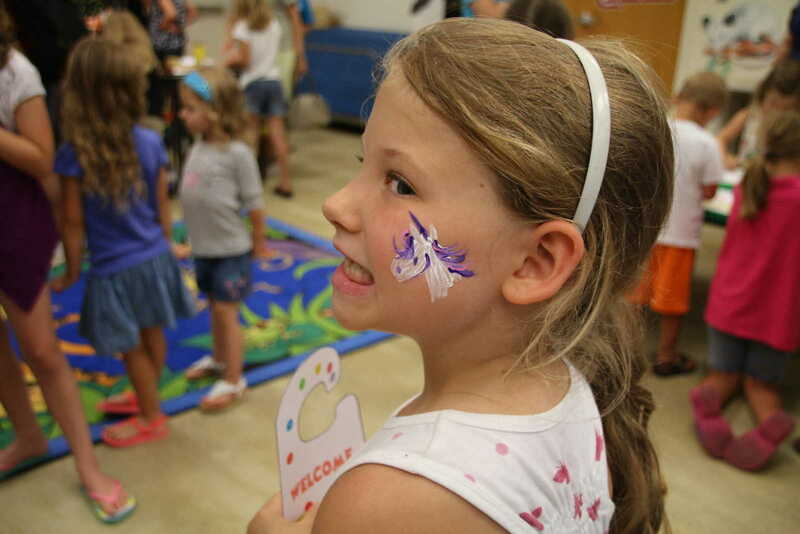 Wednesday's conclusion was filled with various craft stations with ice cream sundaes at the final stop! 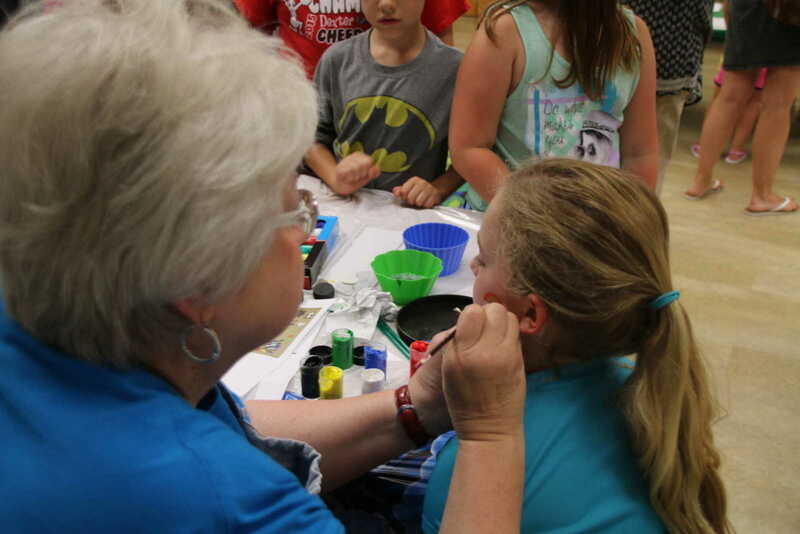 The community's thanks goes to Keller Library personnel, most notably Children's Librarian Reita LeBeau for furnishing music and song each week of the series.